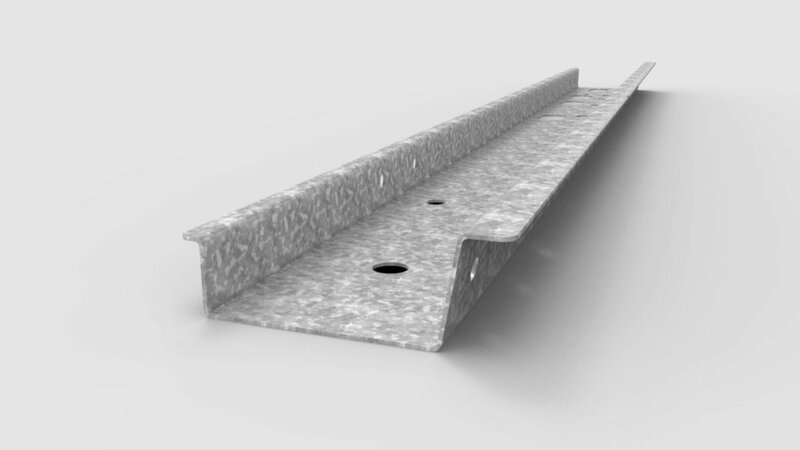 Our production lines produce suspension beams of varying thickness (from 1 to 5 mm) for trailers. 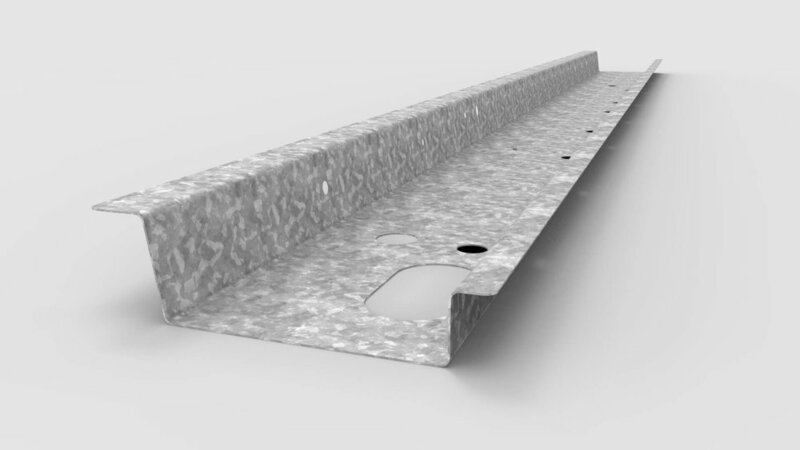 Our production lines produce suspension beams with various sheet thicknesses (from 1 to 5 mm) for trailers. The bent tube profiles or the double-bent edges produce a high bearing capacity and provide significant savings on materials. The production lines are also suitable for processing materials with a variable thickness. After an initial investment, investments in tools are significantly lower; this means that changing demands from the market can be quickly and efficiently anticipated. With their programmable tube shapes and complex bending, our production lines produce suspension beams with a high bearing capacity. The machines' flexibility also makes it easy to save on material costs. The production of suspension beams can be started from sheet materials or from coil. 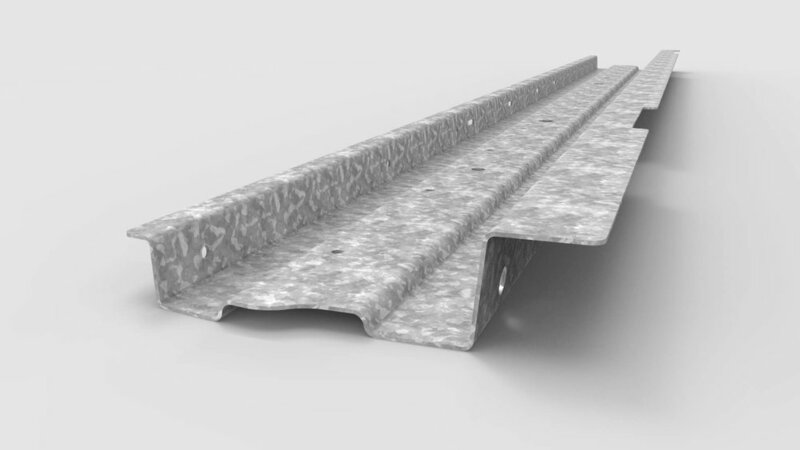 The lines are suitable for materials with differing thicknesses in the longitudinal axis as well as crosswise. WEMO production lines produce suspension beams at an output of a minimum of 4 to a maximum of 15 products per minute and in any required embodiment thanks to the freely programmable tube shapes. By means of hard tooling, WEMO guarantees a 100% punch image. For instance, punches can be programmed with a second flexible punch press if required. This emphasises the productivity and flexibility of these bending machines. Just one single employee is needed for taking off the bent components.